When it comes to gown shopping, bridal fittings and honeymoon bikini planning – body conscious brides know, the struggle is real. 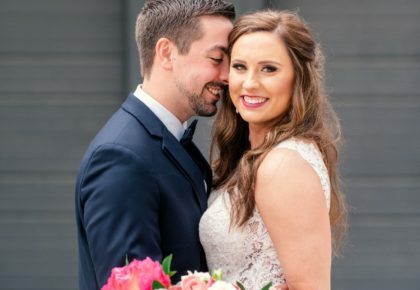 That’s why we’re so pumped up to share what we’ve learned from bridal fitness instructor Katherine Bahlburg, founder and lead instructor of Bells & Barbells Wedding Fitness! The upper body is a particular problem area for many brides, be it jiggly arms, undefined shoulders or soft backs. However, these concerns shouldn’t hold you back from wearing the gown you’ve always dreamed of (nor from confidently baring it all on your honeymoon). Thankfully, Katherine has just the ticket for toning and tightening your bod in time for the big day. Bells & Barbells‘ bridal fitness program offers a custom fit for each bride – from personal training sessions and meal plans to phone calls checking in on the bride-to-be. 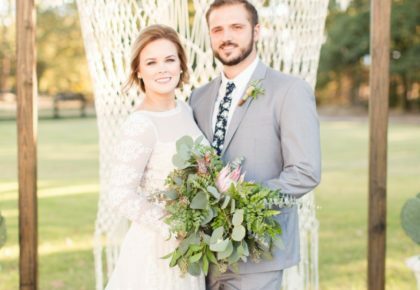 Katherine’s calendar is filled with brides eager to work with her to get in wedding-day shape, but she graciously shared a few workout pointers and meal-planning tips for us to pass along to our readers! 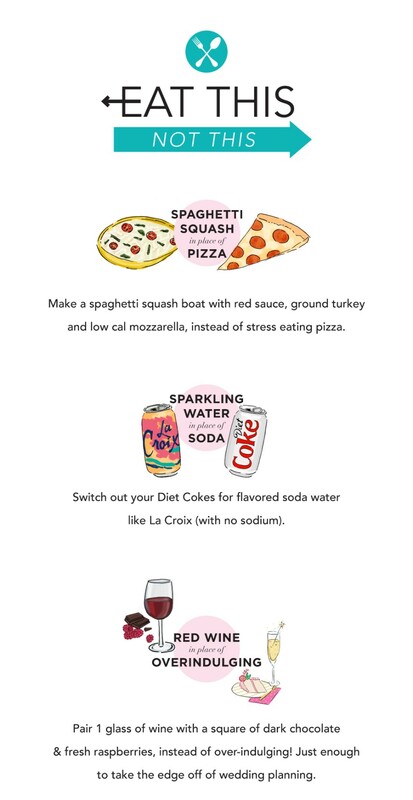 Try these, love the burn, then call Katherine to reserve your spot in her amazing program. 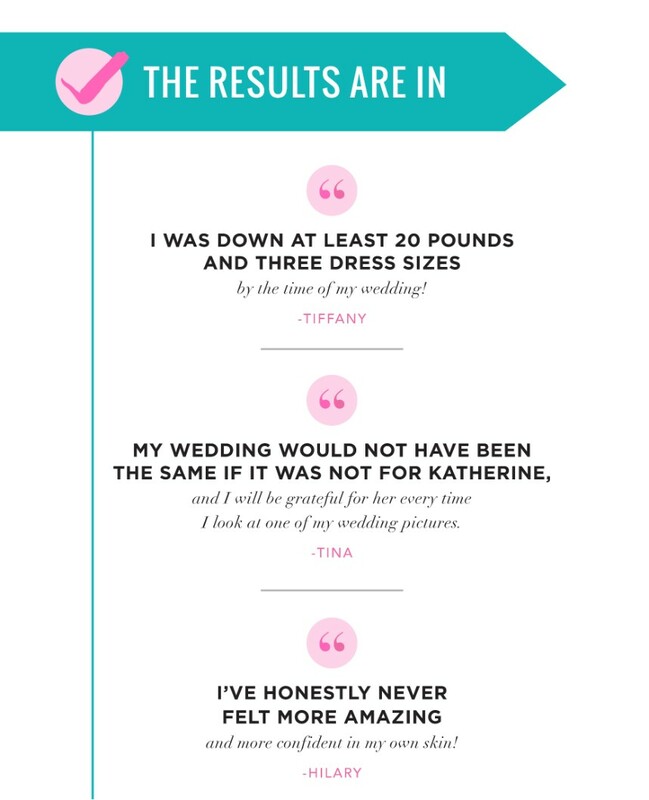 Katherine has a long list of happy brides who’ve participated in her bridal fitness programs, but don’t take our word for it – check out these amazing results from real Bells & Barbells clients! Want to get your bridal fitness on so you can look and feel your very best on your very best day? 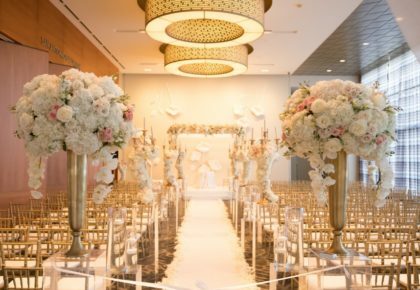 Spots fill up quickly, so you’ll want to sign up three to six months before your wedding. 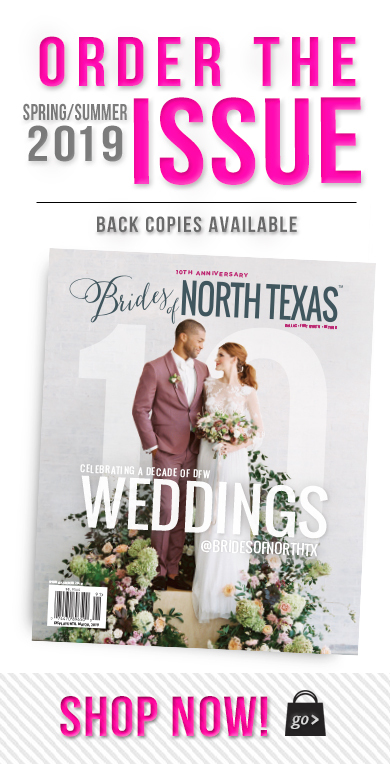 Check out the new Bells & Barbells Knox Henderson studio in Dallas, or reach out to Katherine via her Brides of North Texas vendor profile! Cheers to beautiful, confident brides-to-be!